Go to the gym before or after work. Run on the treadmill for half an hour. Shower. Go Home. Repeat four, five, six or even seven times a week. If this sounds like your current fat loss exercise routine, it’s probably in dire need of an upgrade. Let’s take away the lack of results this regime produces and think about the sheer boredom of doing the same 30-minute, steady-state run while staring at an electronic machine. It’s time to change it up, and this article will go through some of the more bang-for-your-buck options out there if 30 minutes is all you’ve got. Instead of running at a steady pace for 30 minutes, a more effective use of your time will be to utilise a HIIT (High-Intensity Interval Training) protocol, where you alternate bursts of sprinting with periods of walking or slow jogging. This simple change can make the world of difference for fat loss, and if you do it properly, you won’t even need the full 30 minutes. Turn up the speed on a slight incline and sprint 30 seconds. After this, turn the speed down and either walk at a fast pace or jog at a slow pace for 60 seconds. Repeat for 20 minutes. This will be tough! While this is good, it’s better performed on a rower, elliptical or bike because it’s easier to switch between fast and slow. On a treadmill, you have to constantly smash the buttons up and down which can throw timings off and be a little risky. The only use for a treadmill at our UP gyms is for this. Our trainers love it, and our clients hate it. This is for a good reason. The deadmill might be the closest thing to imitate and rival the prowler with its ability to get the heart racing and drive up lactic acid. For clients who don’t have access to a prowler, there’s no longer an excuse. Step on the treadmill but don’t turn it on. Hold onto the front bar, lean into it and use your legs to start driving the belt. Initially, 3-5 rounds will be enough, but over time you can try building this up to 10-15 rounds, and start playing with the work-rest ratios too. If you’re familiar with different cardio protocols, you may or may not have heard of the Tabata protocol. The eponymous creator, a Japanese researcher named Dr Izumi Tabata, looked at the differences between high-intensity interval training and moderate intensity steady state cardio. What he found was that the results in anaerobic and aerobic capacity were far higher in the HIIT group than the moderate intensity group. And the higher these capacities are, the more calories and fat you’ll be able to efficiently burn when training. More impressively, his HIIT protocol only involved 20 minutes of weekly training – 5 sessions a week of just 4 minutes at a time. 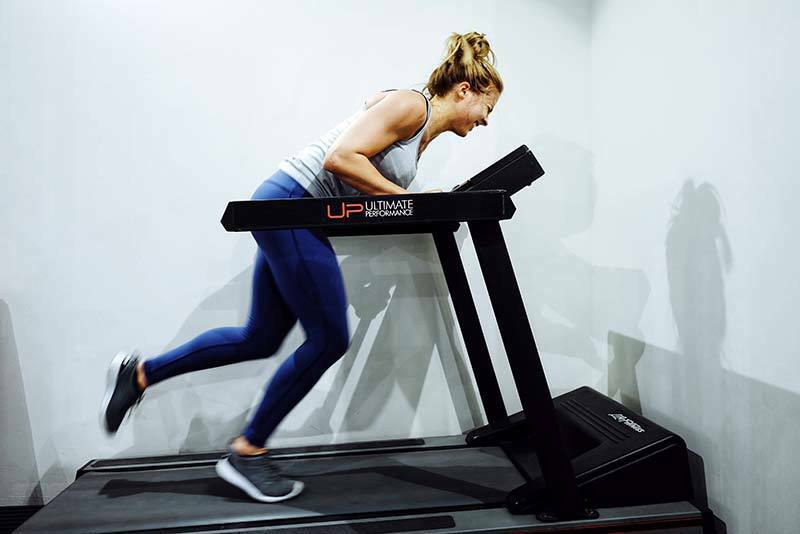 That’s efficiency, and if you’re spinning your wheels on the same treadmill for 3-4 hours a week, you may want to take a leaf out of Tabata’s book. While Tabata’s study was done on an exercise bike, it can be adapted to any full body exercise, like the thruster. The thruster is a front squat/push press combo whereby you squat down with a barbell or a pair of dumbbells and as you rise back up you press the bar overhead. To utilise Tabata training, it’s best tacked on to the end of your current programme for 4 minutes, 2-3 times a week. 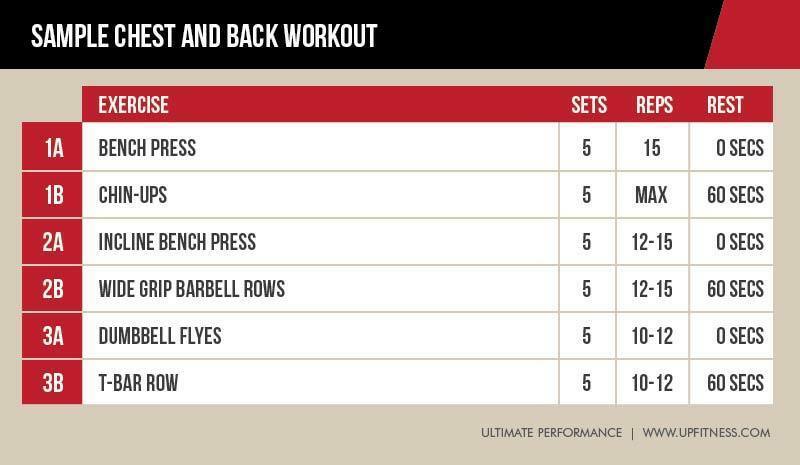 If you’re in great shape and want something new to try, you could try a full workout where you set up 4-5 stations and perform 4 minutes of Tabata at each, with a 1-2 minutes break between. This is not for the faint-hearted! Strongman exercises are amongst the most underutilised methods of training in improving body composition. 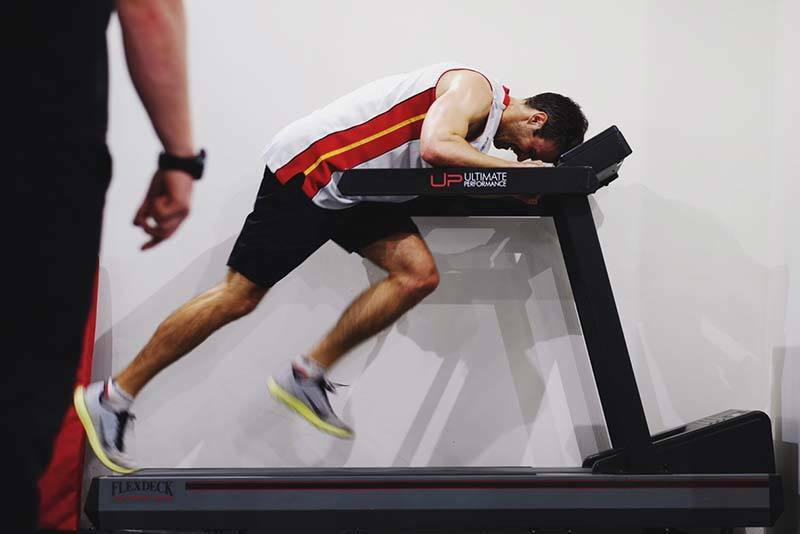 One of the reasons why people who’ve been running on the same treadmill for the last three years haven’t changed their bodies is the lack of resistance or stimulus for their muscles to change. Yes, they’ll burn calories when they run. But after a while, they’ll adapt to this and become efficient, rendering any results from it useless. With strongman training, on the other hand, it’ll get you fit, strong and in shape. Something you can never do just by running on a treadmill. At UP we like to incorporate strongman work into almost every session. 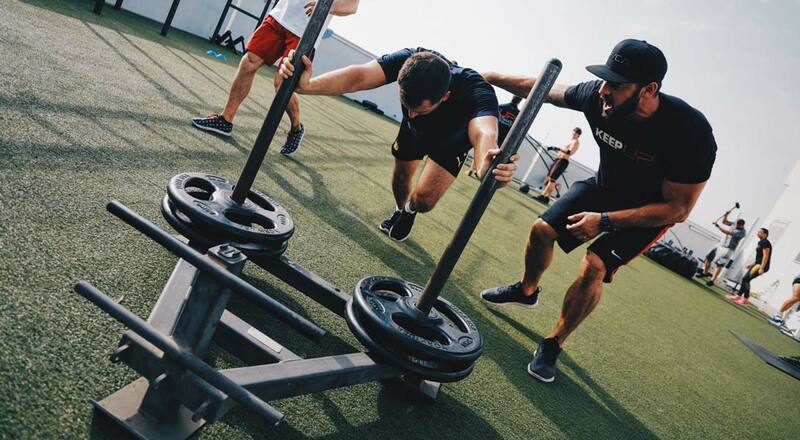 Whether it’s dragging a sled, pushing a prowler, doing farmer’s walks or rope pulling, they all work to provide the combination effect of stressing both the cardiovascular and muscular systems. Given the myriad of ways you can perform strongman work, it’s also more resistant to adaptation, meaning the body takes longer to become efficient at burning calories with it. To try it out, start by adding farmer’s walks to the end of your training sessions. If you’re in a well-equipped gym, you can perform ‘strongman only’ days where you pick some stations and cycle through different exercises circuit style. 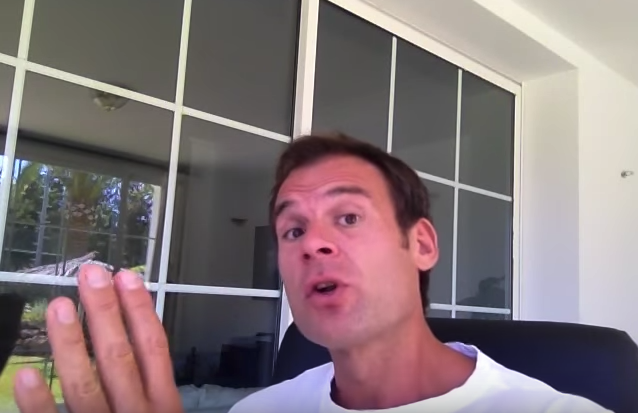 This is brutal and works wonders for fat loss. 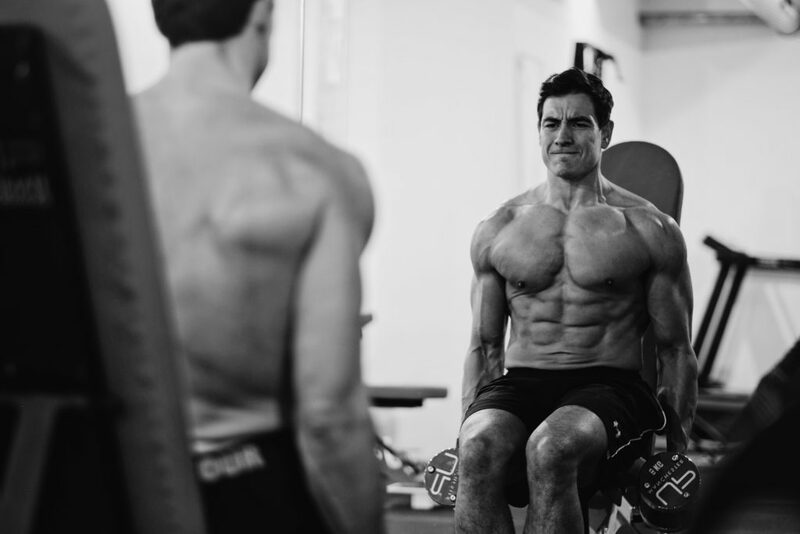 Despite all the alternatives we’ve written, our number one tool for maximising body composition changes is weight training performed in a GBC format, of which you can read more about here. Whenever we have clients who come from a long history of pounding the treadmill, their initial changes are always dramatic. This is because their body is less stressed out from the hours and hours of repetitive running, and they’ve finally been exposed to some resistance. A well-executed GBC programme will increase your metabolic rate, work capacity and muscle, all while dropping fat too, something traditional aerobics can never replicate. If you’ve been spinning your wheels on a treadmill with little to show for it, it’s time to make a change. If you want to still run on the treadmill, spice it up by performing sprints followed by slower runs. 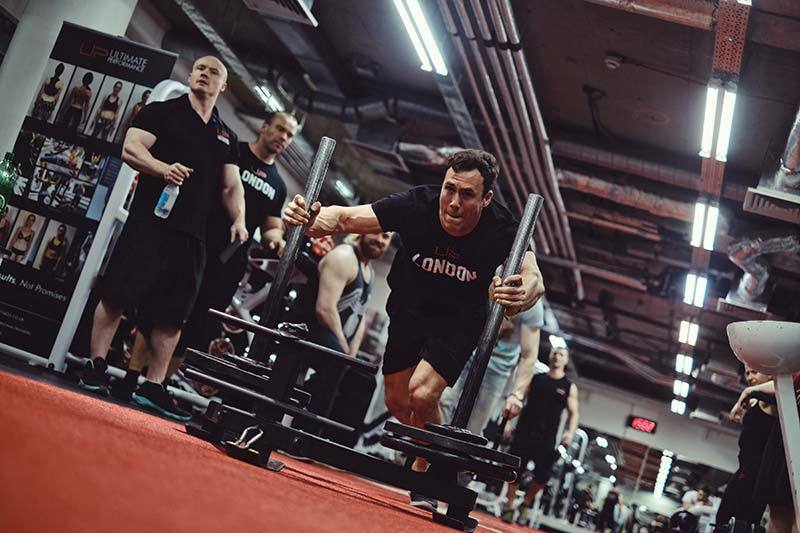 If you want to try something new, deadmill intervals, Tabata thrusters and strongman work will all provide a bigger bang for your buck than a 30-minute run. If building a strong, lean physique is what you’re after, you may need a combination of the above, coupled with a well thought-out resistance training programme like GBC.